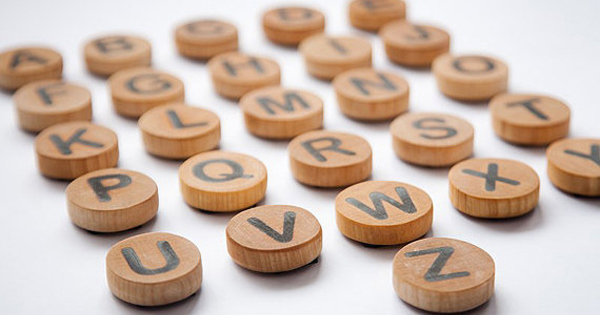 Turn the fridge into a learning zone with wooden alphabet magnets. Made from birch and finished in linseed oil. $31 from Dindin Toys.